Offset I-beams, ‘micro’ air-pressure adjustment, and aviation-grade TPU lamination… sleeping pads can be deceptively high-tech. But what does it all mean? 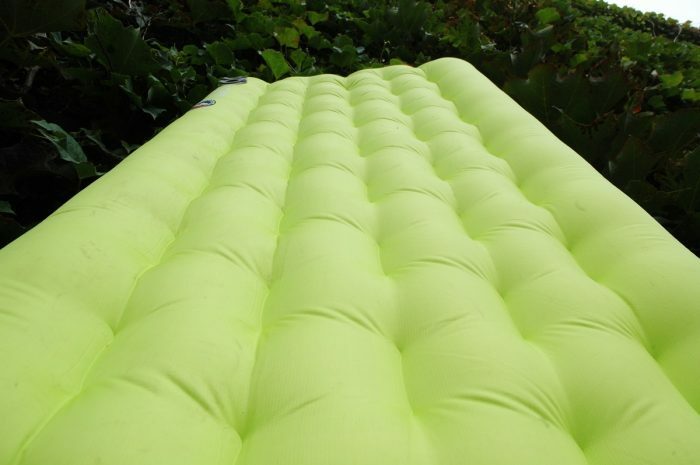 Light weight, comfort, and durability are three holy grails of sleeping pad design. This year, Big Agnes took a stab at “upping the ante” in the category, hiring a former equipment designer from The North Face, Will McElwain, and giving its Q-Core and Air Core sleeping pads a reboot. We spoke with McElwain for a deeper look at the Q-Core SLX, a flagship pad released May 2016. Here’s an in-depth look at Big Agnes’ new sleep tech. It’s all about the I-beams, McElwain said. He zeroed in on the contours of the sleep surface as a big opportunity to make a better pad. There are two standout notes on the Q-Core’s I-beams. First, the offset quilted pattern replaces standard parallel I-beam construction, preventing you from sliding on the pad. Second, the outermost I-beams on both sides are slightly larger, which creates a cradle that holds you near the center of the pad. 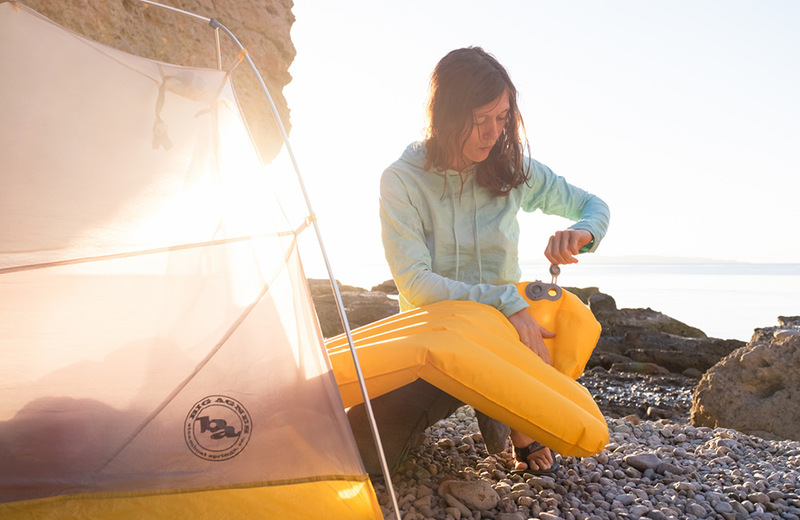 Big Agnes touts the Q-Core’s improved rip resistance and strength. According to the site, this pad is 25 percent more durable than its Q-Core SL predecessor. “We’ve improved materials and construction with new double rip-stop and aviation grade TPU lamination technology,” McElwain said. But what does that mean? TPU is shorthand for thermoplastic polyurethane. This compound is used across markets, from inflatable whitewater rafts, to keyboard protectors, to wire and cable jacketing on aircrafts. Its primary selling point is its high elasticity and abrasion resistance. This allows the Q-Core SLX to be inflated, stuffed, re-inflated, and re-stuffed ad nauseam without risk of fatiguing or ripping the surface. Finally, an alternative to ultralight. The Q-Core’s TPU coating freed McElwain to use lighter, thinner rip-stop nylon. This saves precious grams for backpackers and FKT pursuers. Total weight for this pad falls between 15-22 ounces, depending on the model size (66-78 inches long, and 20- or 25-inch widths). One place where weight was added, however, was the valve. 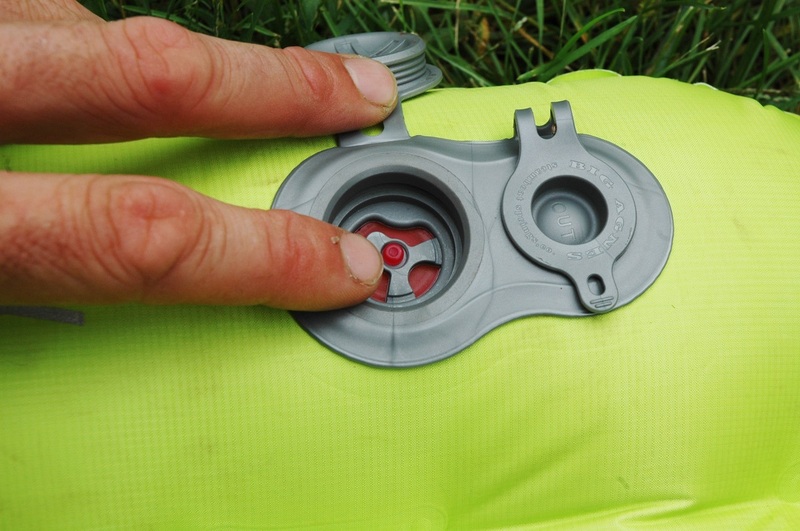 The Q-Core and Air Core pads have a quick-escape deflate valve and a separate leak-stopping inflate valve. When asked what made these pads better than other options out there, McElwain didn’t hesitate. McElwain’s “micro air adjustment” is a tiny ball that sits in the center of the inflate valve. You can press it to allow a little air to escape, reducing the pad’s stiffness. It works just like a presta valve on a bike tire. 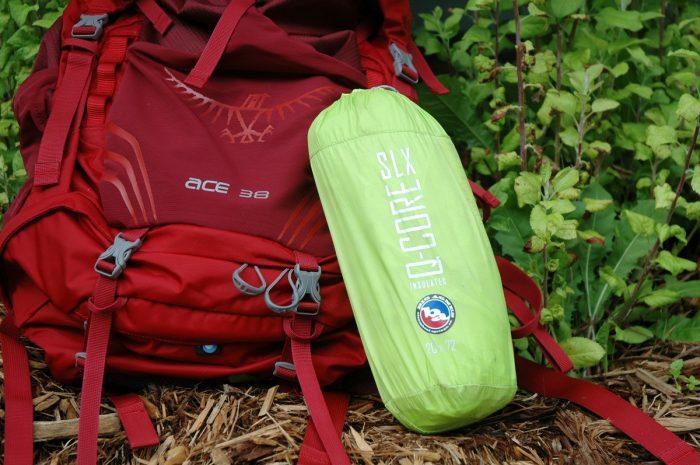 The Q-Core SLX and the two Air Core pads each pack a lot of features into small stuff sacks. They’re all solid options that meet slightly different needs, without sacrificing stability, comfort, and durability. If weight and luxury are your primary concerns, these pads may be worth a look. – This post is sponsored by Big Agnes. See the company’s new sleeping pads here.